Home Casual Parking Fury vs. Parking Fury 3: Which Game is Better? Parking Fury vs. Parking Fury 3: Which Game is Better? If you like car games, the Parking Fury game is definitely a unique and new spin on the overdone and overplayed standard racing game. Where other car games have you racing to the end against other players or going through some hard track, this game has you navigate through parking obstacles. 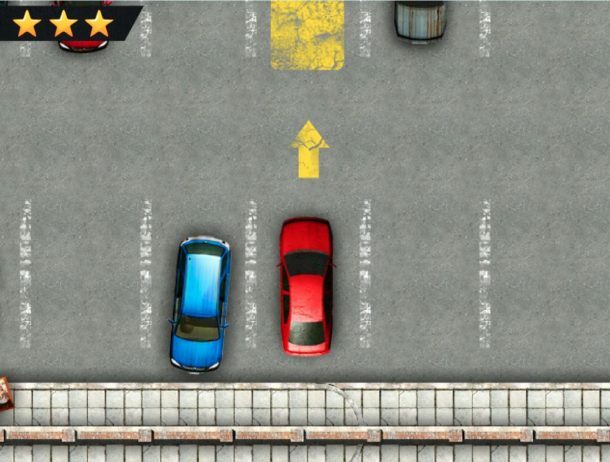 The basic game play for both Parking Fury and Parking Fury 3 are the same: follow the yellow path indicated in the game with the vehicle you are in. At the end of each obstacle, you’ll switch to a different car and follow a different path. 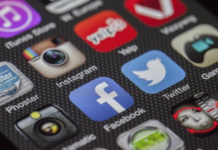 Through this article, however, we’re going to be comparing these a little more closely. What differences are there between the two games? Is one more challenging or more fun than the other? We’re going to look at the basic game play offered in both games, the challenges they present, and the entertainment value they offer. Let’s take a look. What’s the game play like in both games? Game play in both the games is pretty much the same. 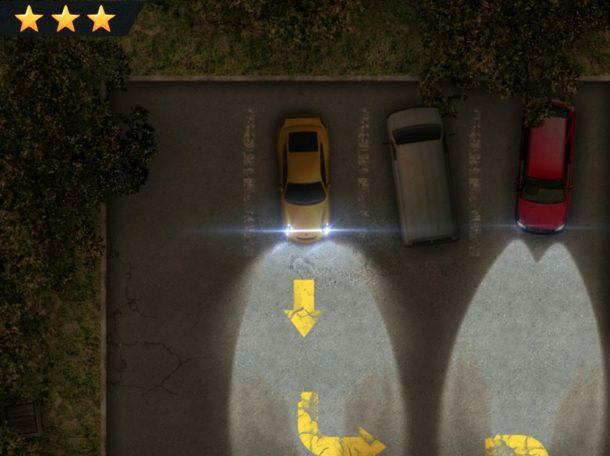 Your objective is to follow the yellow path indicated to the highlighted yellow space in which that level wants you to park. The original Parking Fury game offers its challenges in a parking lot during the day, while the Parking Fury 3 game has its parking challenges at night, which is an added challenge in and of itself. As you master each level in the game, the parking challenges become increasingly more difficult. 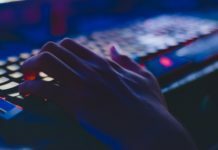 These games offer basic controls and instructions that are easy to figure out, while also presenting a new and unique challenge in the way of car games. 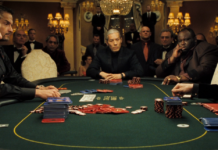 What’s the lure of these games? Most people enjoy the simplicity of the Parking Fury series’ gameplay, while enjoying the unique spin of getting to play a car game that hasn’t been overdone. This series is truly unique in its game play; in no other car game do you face challenges parking. You’d think that a game involving completing parking obstacles would be lame, but it’s actually quite fun and addicting, especially once you get up into the more challenging levels. 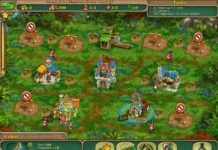 We’re sure that this game will deliver on fun challenges for you and that you’ll be playing over and over to beat the particularly difficult levels. 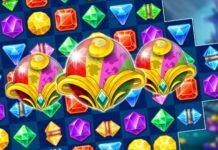 Which game offers better challenges? While both games’ parking challenges are fun, Parking Fury 3 on Poki definitely offers distinctly harder challenges. While in the original Parking Fury, you get to face eat challenge in the full light of day, in Parking Fury 3, the challenges offered are at night. Beyond just that first challenging layer, though, is the obstacles themselves. 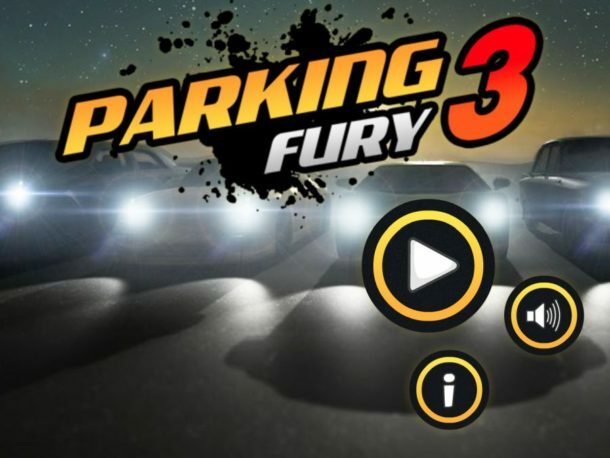 Parking Fury 3’s challenges are definitely more difficult than those found in the original Parking Fury. 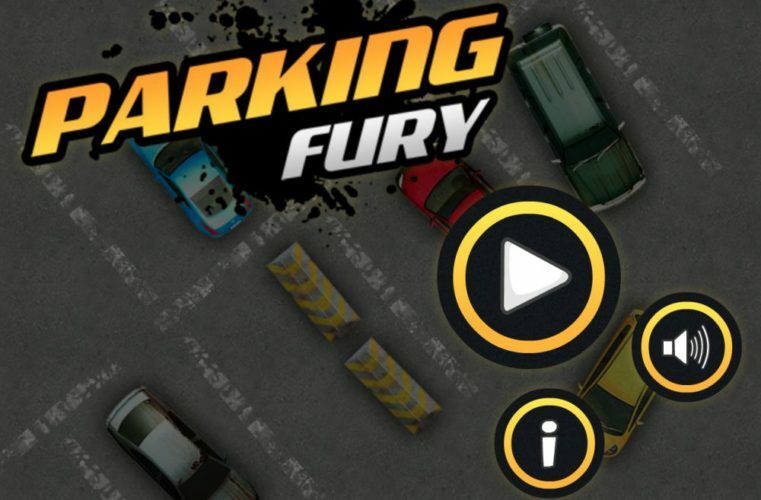 In both games, the challenges become increasingly more difficult, but Parking Fury 3 seems to have started at a much more difficult point than the original Parking Fury, making it much more challenging as you progress through each level of the game. 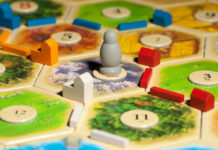 Which game should you play? It’s a tough call to make between these two great games, mainly because they’re both so similar. However, Parking Fury 3 offers a fair bit more challenges that start at a much more challenging point. If you’re playing the game just for mindless fun, you can’t lose with either one, but if you actually want to be challenged throughout the game, Parking Fury 3 is a better option for you than the tradition Parking Fury game. Ultimately, both these games offer fun and challenging game play, so you can’t go wrong with either, but the third addition to the Parking Fury series is definitely a more challenging and thus slightly more interesting game to play. The Parking Fury series offers a unique and challenging car game that, for once, doesn’t involve racing in anyway. That’s right; in both the original Parking Fury and Parking Fury 3, you can face challenges that in vehicles that aren’t, in fact, racing related. In these games, you have to complete a series of parking challenges and obstacles to move through the levels. While both games offer fun and unique game play, Parking Fury 3 is distinctly more challenging as its challenges are faced at night and start at a much higher difficulty than the original Parking Fury game. While you can’t go wrong with either game, we think that Parking Fury 3 holds a higher place in our hearts than the original. It’s more challenging game play allows the game to be more interesting to play for longer periods of time.